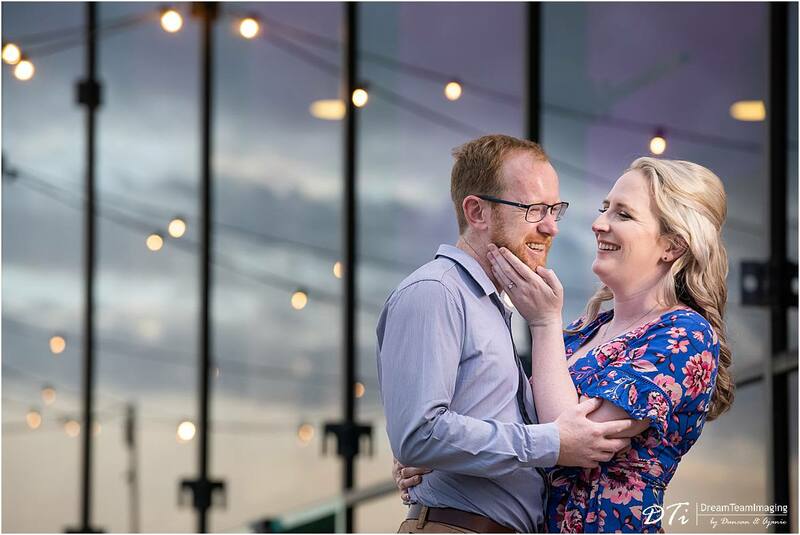 We loved photographing Lisa and Chris on a very warm summer day. 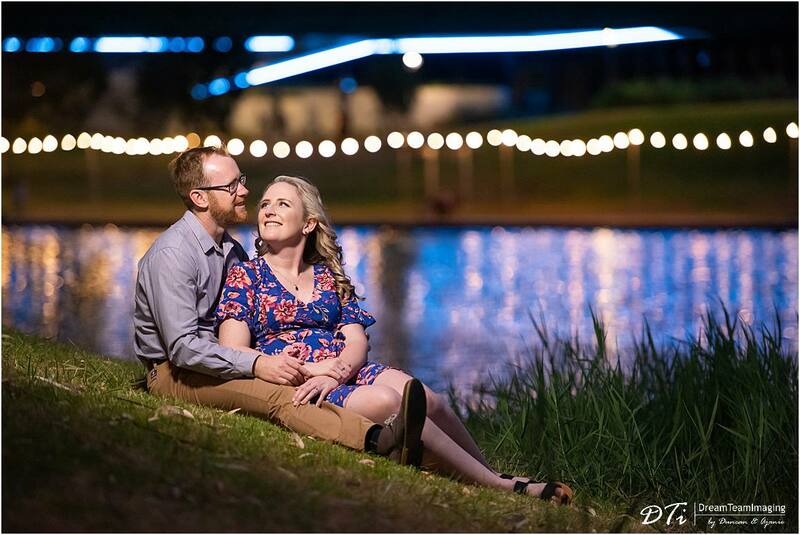 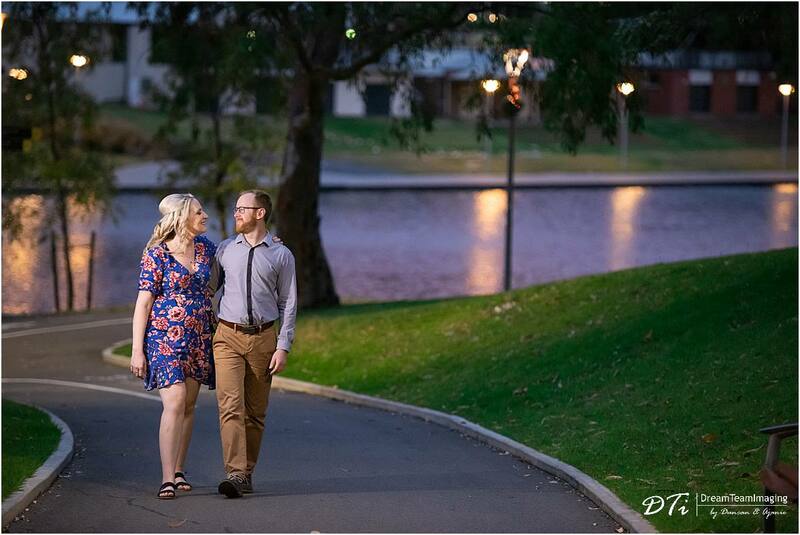 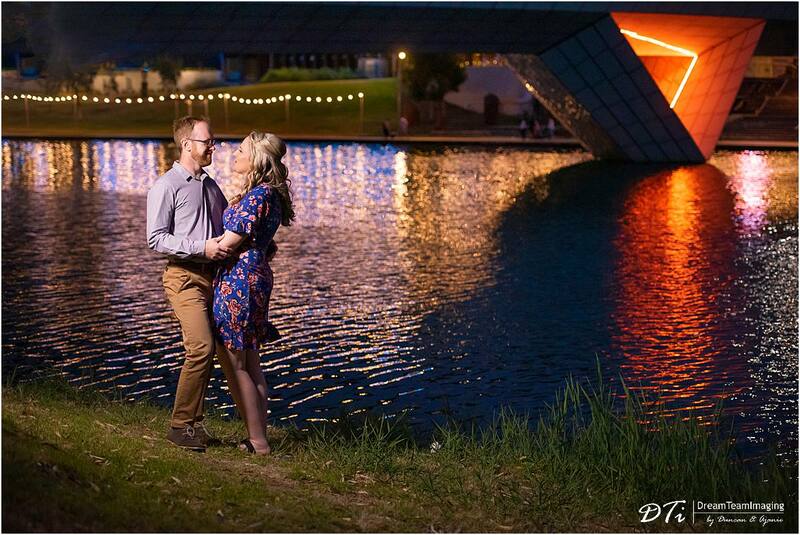 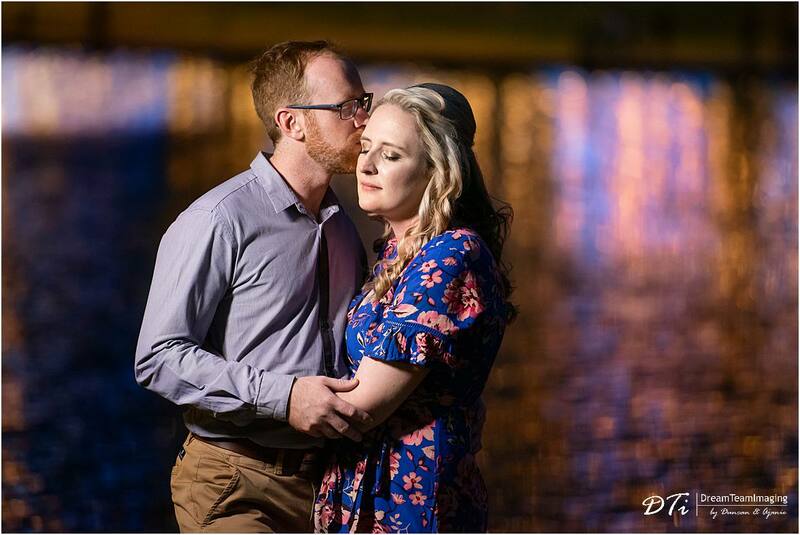 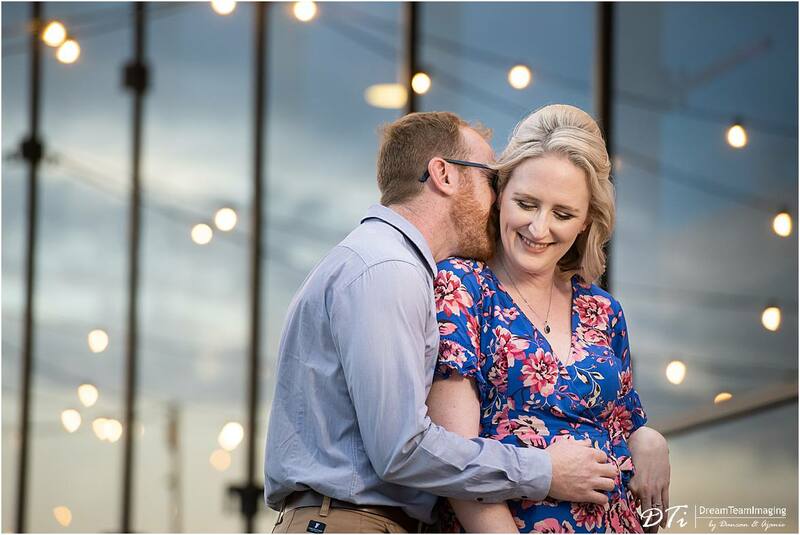 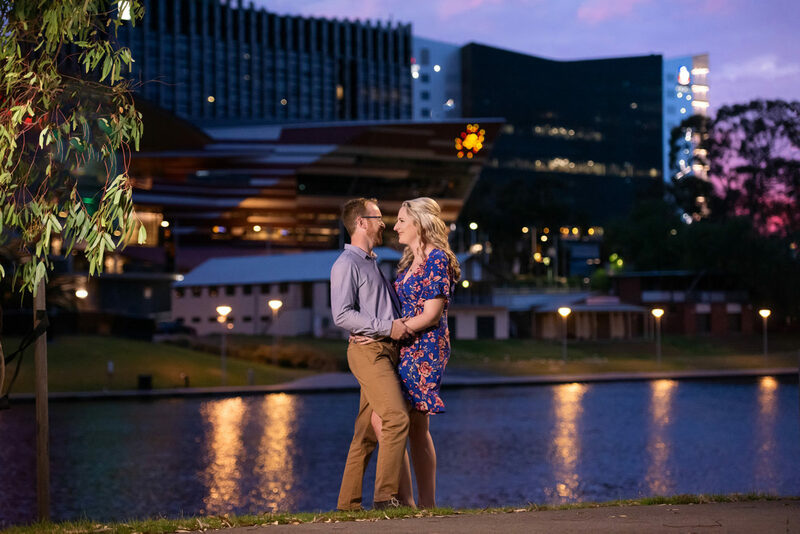 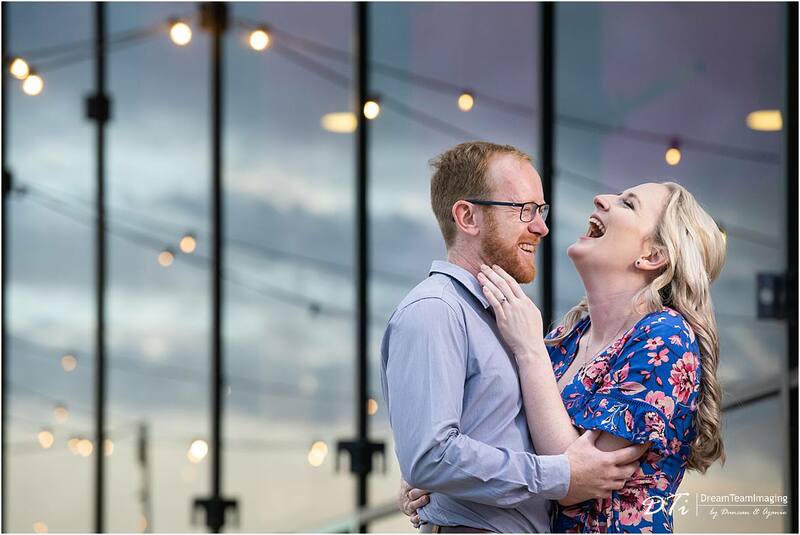 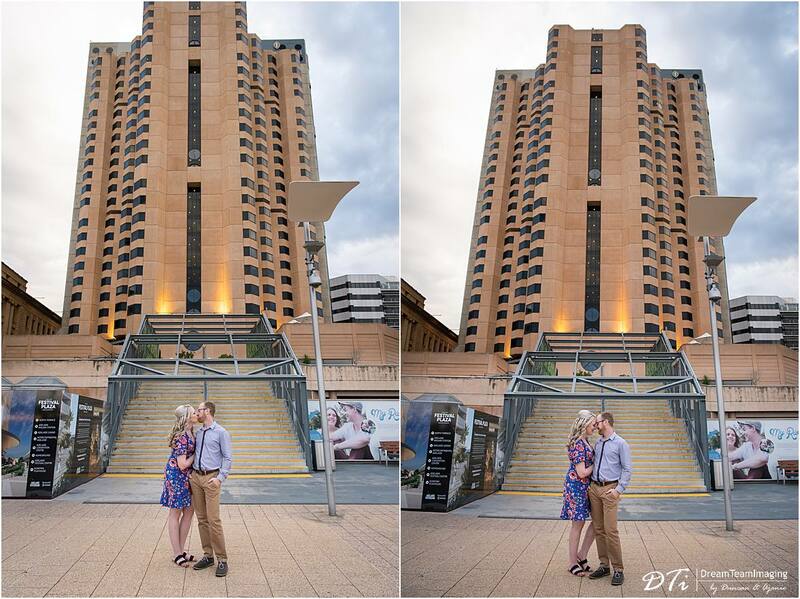 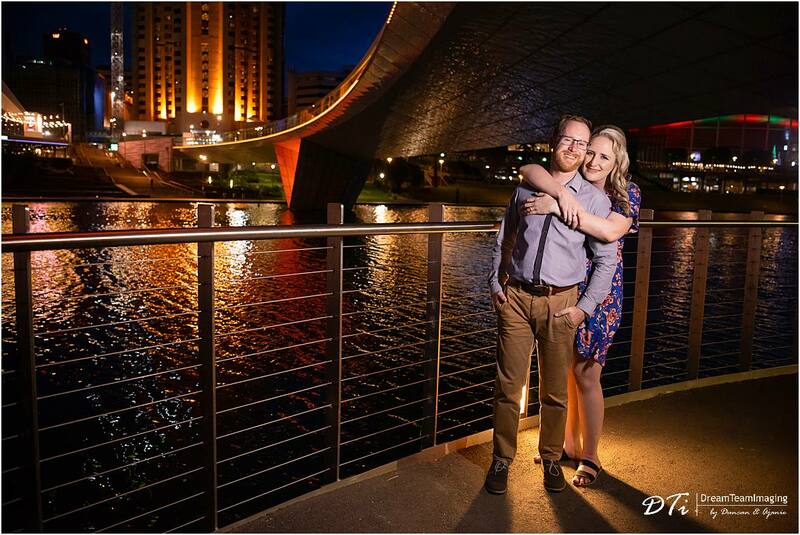 They wanted to have the Adelaide CBD area at dusk as the backdrop in their photos. 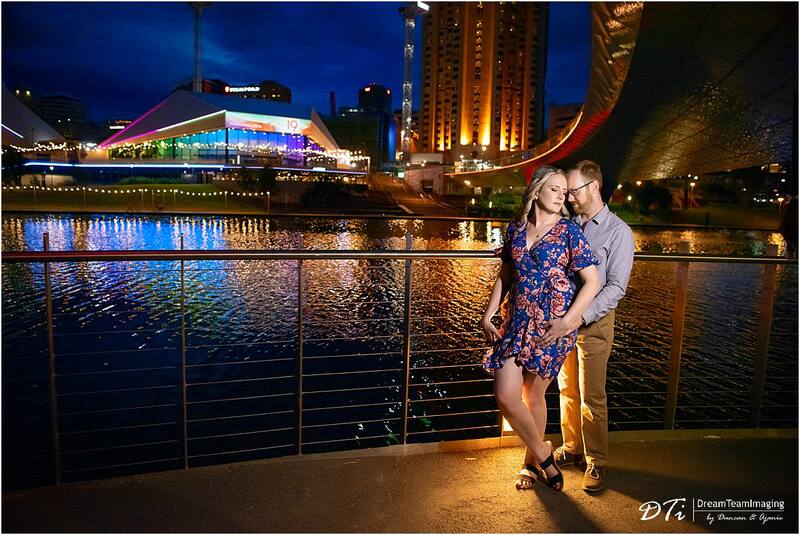 We can’t wait for your wedding this weekend.